Magento has many advanced features and functionalities which are beneficial for your business growth. 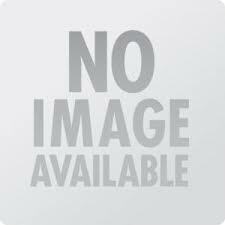 If you want to make your e-Commerce business better than others move your store from Ubercart to Magento. The most important point, which you need to keep in your mind while moving is that to move data under the guidance of experts. We use a fully automatic mode to transfer all the basic information of your Ubercart store to Magento. Moreover, it saves time and ensures the correctness of the migrated data. 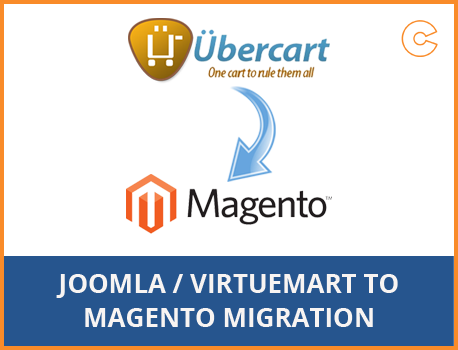 Use Ocodewire's Ubercart to Magento migration service to move the store data safely and quickly.